I am launching a new blog series! 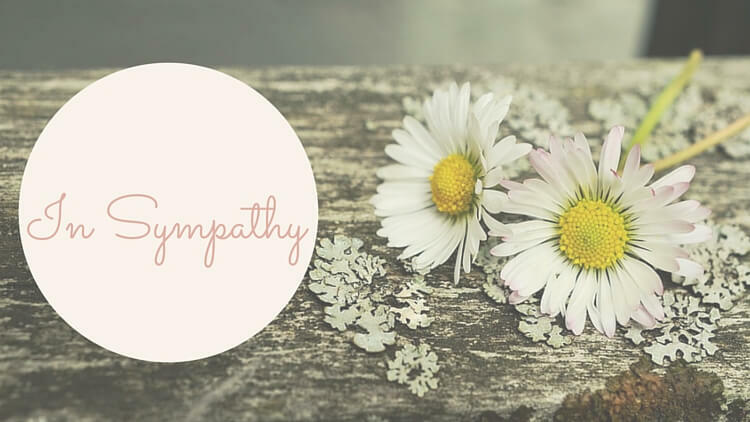 Heal A Grieving Heart will feature stories from bereaved mothers walking through grief. Together we will create a sense of community for other bereaved mothers. We will show the world what it is like to lose a child. Teach them about grief, life after loss, and how we are learning to live again. I want to remove the power fear holds over those around us. Sharing is part of our healing process. I am seeking submissions with 300 to 800 words (though open to longer). Tell a story from your grief journey. To be a fit for the blog series it needs to be impactful and well written. Below I will provide some suggested writing prompts to give you an idea of the type of topics and feel of the content. 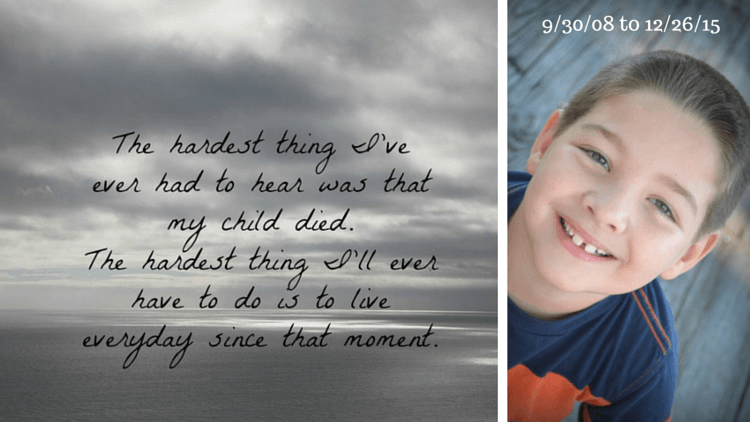 What you wish people knew about grief or child loss. A moment you realized you were surviving. Signs you receive that give hope and keep you connected. Stories about how your life has been impacted. Maybe how sad + joy now coexist. A trigger moment and how you deal with it. Here are some posts that provide a good example of the types of pieces that will be featured. Please be familiar with our site content prior to submitting. When you are ready, you can submit an original piece (either never published or one where you hold the rights to republish). You can send your proposed piece or pitch to Emily at [email]Emily@JustPlayingHouse.com[/email]. Please allow up to 2-weeks for response. If accepted, you will be asked to sign a writer’s contract simply giving me permission to publish your work. Please Note: A link to your blog and social media will be provided, if applicable. We do not plan to feature any products, services, or promotional links in a guest post. If you have written a book that is relevant for this group, a link will be considered.